- Responsive, trouble-free connection even in large spaces. - Wireless range may vary depending on operating environment and computer setup. 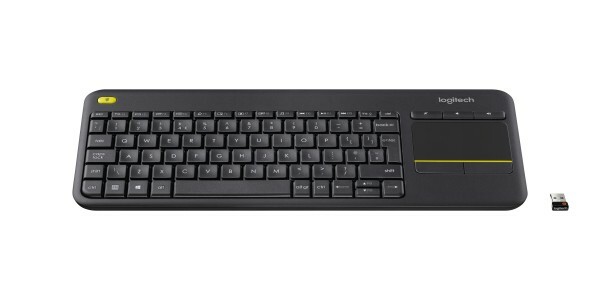 - Easy-access volume controls and arrow keys. - Second left-click button lets you navigate and make selections with two hands. - Shortcuts for WindowsÂ® and Androidâ„¢ users. - Hot keys work right from the box; no configuration required.